Welcome to Grade 4 @ UAS! 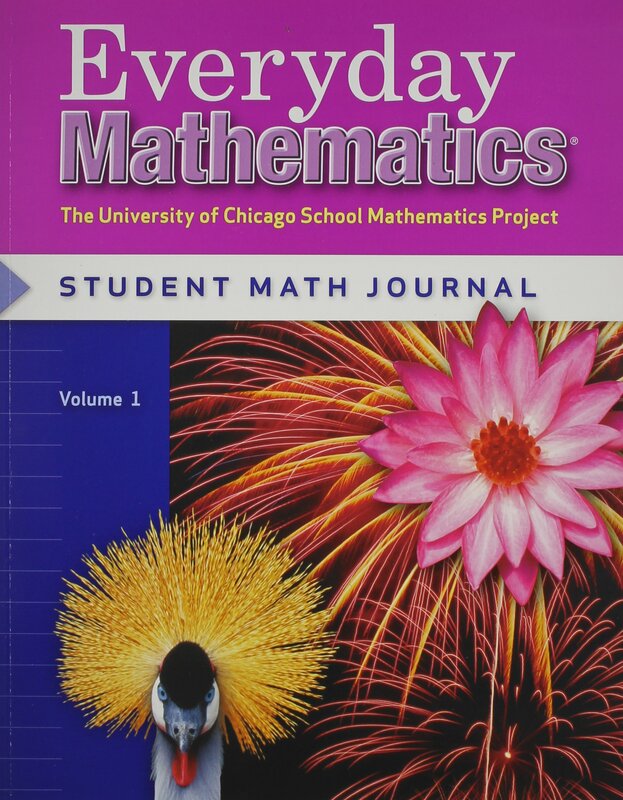 For our math curriculum, we use the Everyday Math program. The program is based on a spiral of skills practice, this means that some skills will just be introduced and others will be focused on for mastery. At the start of each unit, we will post the Family Letter here with the unit’s learning goals, important vocabulary, as well as an answer key to Math Home link pages. The Math Home link pages will be sent home from time to time as homework. Following your child’s unit assessment, you will receive an “Individual Profile of Progress” to show your child’s progress with each of the unit’s concepts. « Welcome to the 4th Grade Blog!